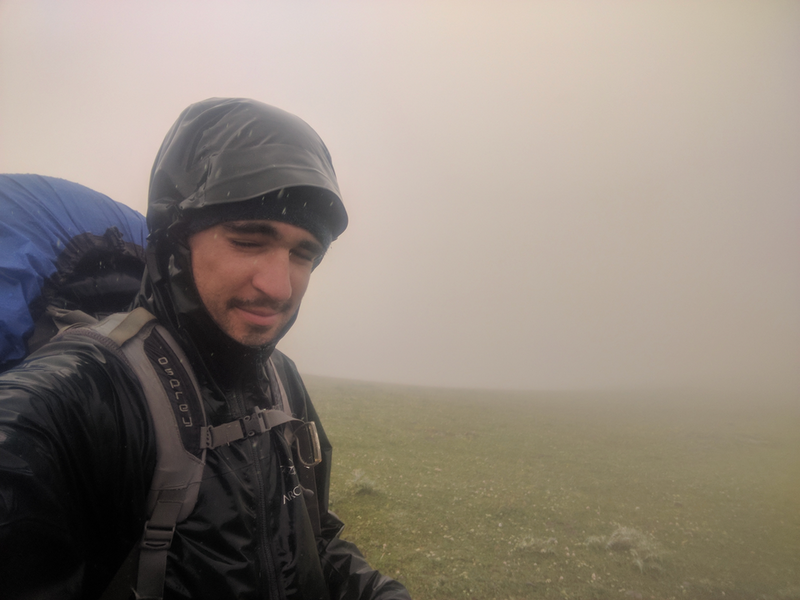 In the summer of 2017, I spent two months hiking solo for 1500kms to complete the first thru-hike of the Transcaucasian Trail (TCT) through Armenia and Georgia. 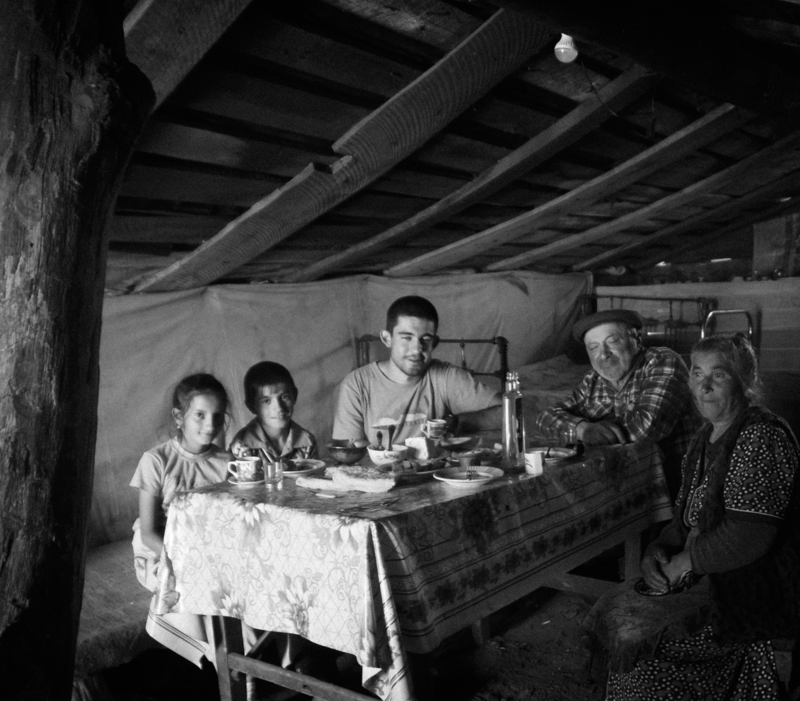 The journey began in Meghri, Armenia on the Iranian border, and traced the Lesser Caucasus range through forests, gorges and volcanic fields to the Georgian city of Batumi on the coast of the Black Sea. 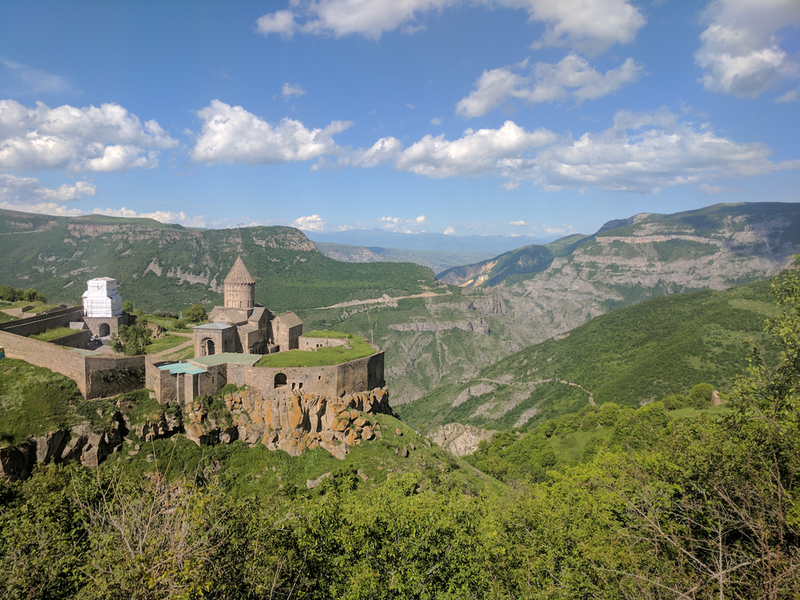 The Caucasus is a focal point of historical geopolitical issues and is certainly not without current problems, but the hospitality I experienced from Armenians and Georgians alike were some of the most endearing experiences of my life. The purpose of the trek was to aid in the design of the trail itself. 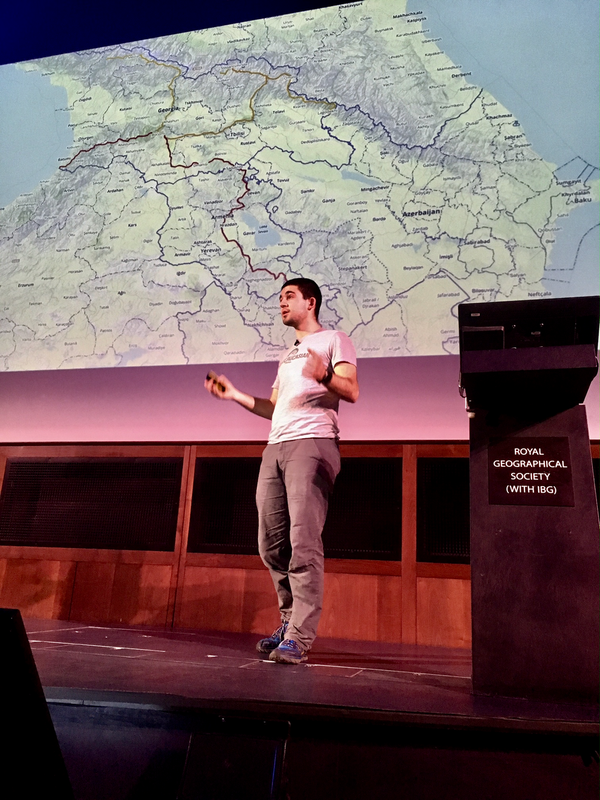 60%(ish) of the TCT route had been previously scouted by Tom Allen, Vahagn Vardumyan, Alessandro Mambelli and others, leaving a few gaps in the trail data. At the the time, a purpose-built hiking trail did not exist; instead, a combination of existing trail data, Google Earth, OSM data, and peering over Soviet maps from the 1970s, allowed me to string a network of shepherd trails, jeep tracks, ancient trails, animal trails and logging roads that connected known sections of the TCT route. As I walked, I collected GPS data using the OSM tracker app including trail type and conditions, and surrounding resources such as water sources, resupply points, shelters etc. In addition to being used to plot the route of the TCT, the data contributed a small part towards the production of the first maps of Armenia since the 1970s that are being made by the team at Cartisan. 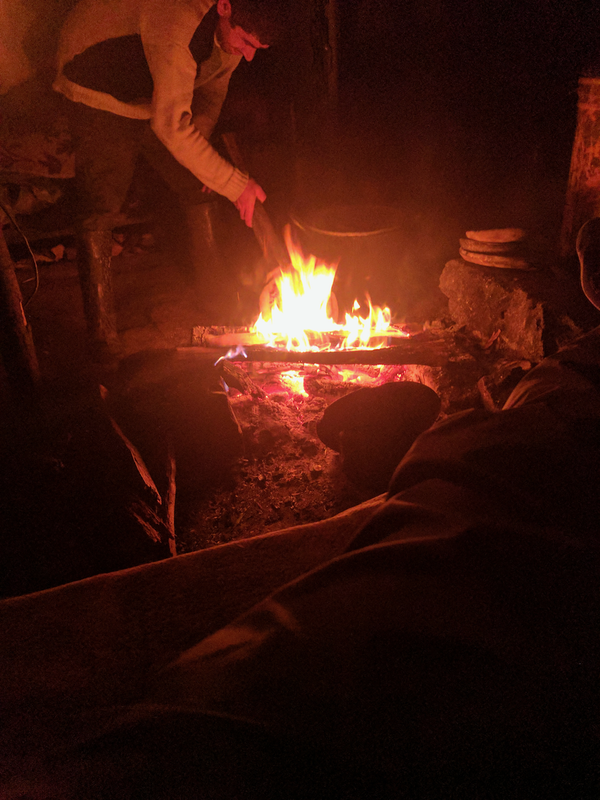 The thru-hike was part of a larger four-month trip to the Caucasus in which I also spent six weeks helping the TCT Association to build the first pupose-built hiking trail in Armenia. 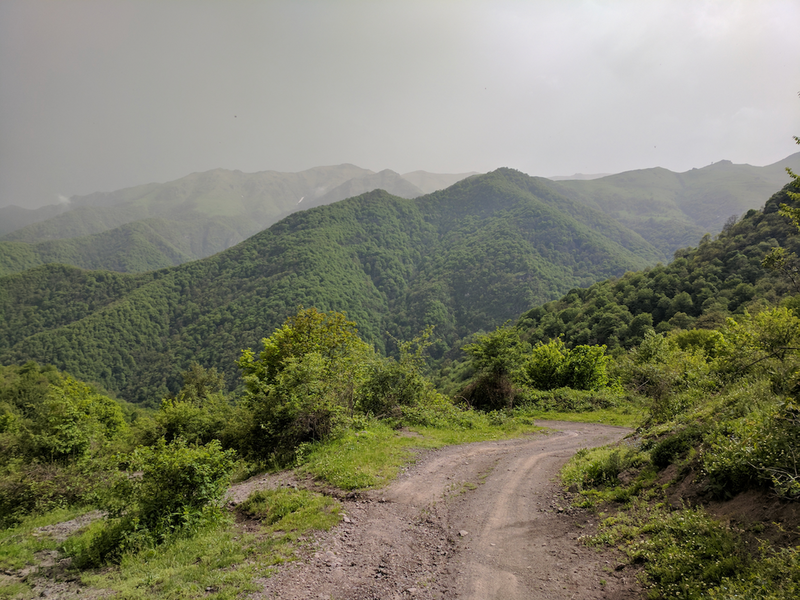 Thanks to the hard work of all the volunteers, there is now over 100 kilometres of fresh trail through Dilijan National Park, Armenia and an updated 1:25,000 map of the Dilijan area ready for other hikers to explore. 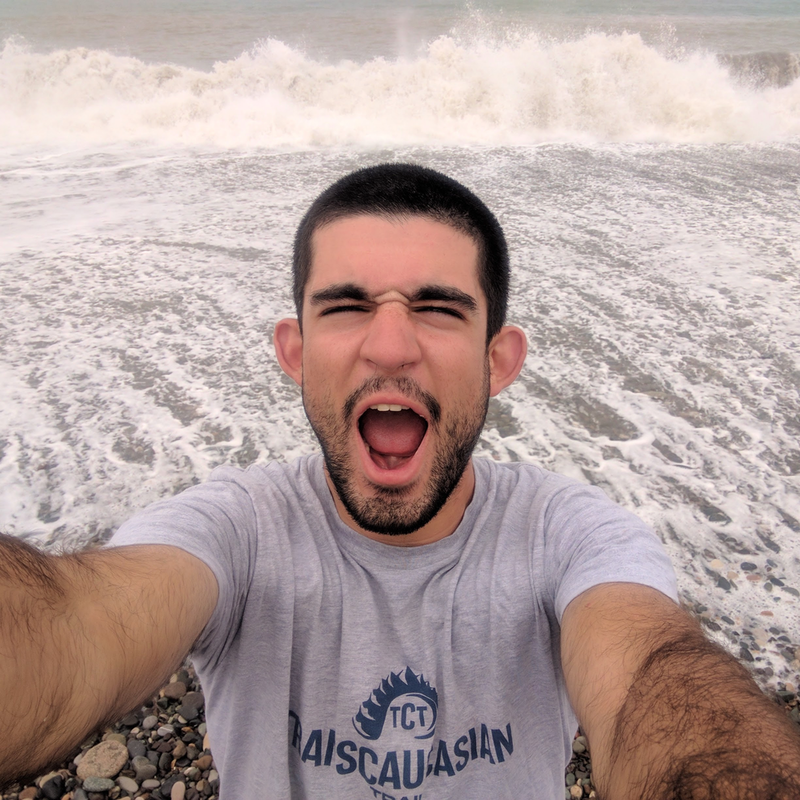 I spent the best part of nine months planning and preparing for this trip and found it quite challenging to find relevant information for hiking in the Caucasus. This is a collection of the most useful resources I can think of for planning a journey on the TCT including maps, route information, resupply points, accomodation, gear, and weather information. Hopefully it's useful! Strange things are bound to happen when you're walking alone through the mountains. But strange things happen in the Caucasus, period. 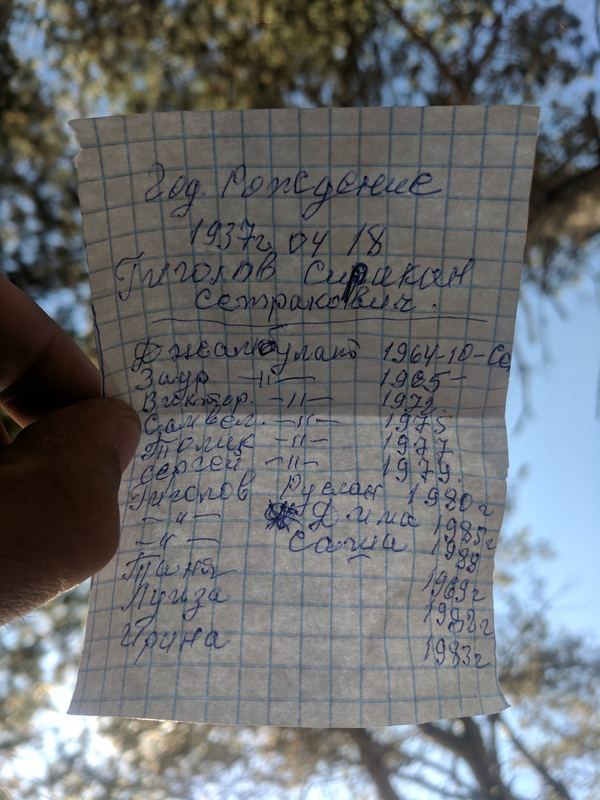 Stories featuring stoned border soldiers in a Soviet military truck at 6am, lessons on Communism with an 80-year old Russian man, and endless Oghi fueled evenings with shepherds in the Armenian highlands. The UK is lucky to have an enormous network of long-standing dedicated walking trails and we rarely hear about maintenance work or new construction. As such, I never fully appreciated just how much work goes into the making of a good purpose-built trail. It's tough, slow moving work but incredibly satisfying! When our bodies were sore and we couldn't bend our middle fingers anymore (yes, that's a thing!) we'd cry to ourselves that we were #makinghistory.